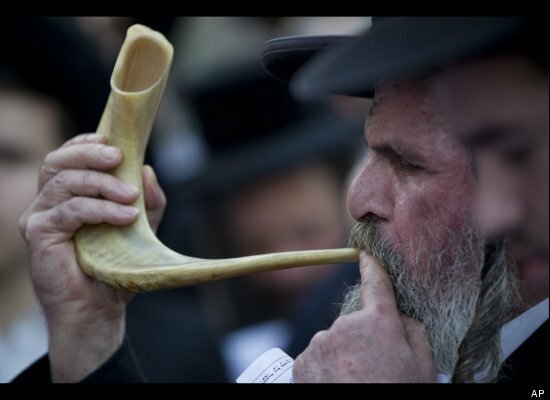 As the sun soundlessly slipped away from the pastel washed sky on September 28th the High Holidays of my religion began with the primal blast of a shofar. For over forty years, I sat alongside my family as well as other congregants of the Jewish faith to begin a period of self-evaluation. Thousands and thousands of Jews were praying at that very moment to the same G_d as had been done in the past by a hundred generations. There, in the sanctity and womb-like security of the temple, I actually laid down my ever present, self effacing club and reverently sat in judgment of myself, encouraging the reality of my daily life to meet and dance with the sharp scrutiny of my ideals. Ten days into the High Holidays, riding on the playful warmth of the Santa Ana winds, it is Yom Kippur, a day of fasting and atoning for our sins. 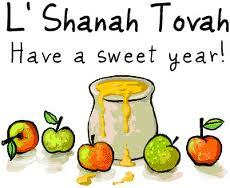 I love this most Holy Day, because once again we come together at shul, transgressors whose vows, commitments and obligations of the past year were made yet not all kept, to sit and confront ourselves in the courtroom of our souls. During this long day of fasting, prayer, chanting and meditation I do not ask for absolution, but whole-heartedly seek understanding and the right to start again! With ease and grace, I put down the armor of blame and accept responsibility for my Self. On this Holy Day, known as the Day of Atonement, I want to be so much more than I am. I long to be wiser, kinder, and even more idealistic and confident in living. I ache to feel a stronger commitment, direction and faith in life. I feel a tremendous need to awaken within me the truth of what I am so that I can realize the unimaginable greatness of what I can be. Witness to the shadows of a setting sun advancing slowly, silently, stealthfully, there is no moment in all the calendar of Judaism that is more poignant than this one. I have confessed my thoughtlessness, misdeeds, and wrongdoings, yet I am light hearted because the very act of confronting my failings has enabled me to come face to face with my virtue. Like a point of starlight in the night sky, I am more aware of my unfathomable inner worth as I realize that no matter what I do, I Am a child of G_d, a precious and irreplaceable jewel in the crown that is G_d’s universe. A good year. A year of peace. A year where joy and happiness increases with each and every day.